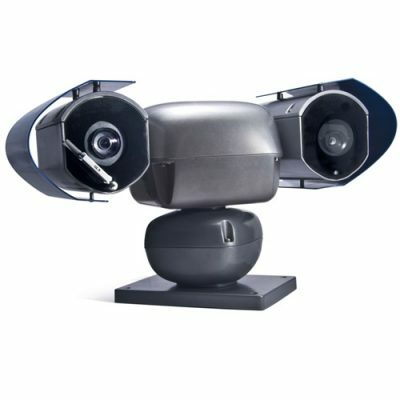 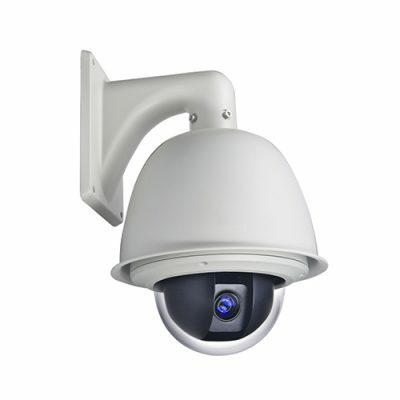 With a humanistic design, easy installation and maintenance the G25IR25 is a fashion structure. 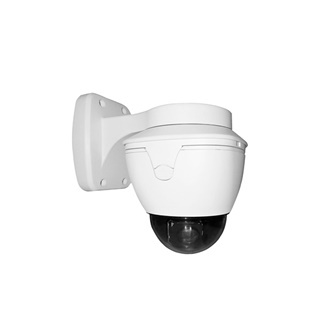 Its illumination feature provides “clear night vision” for more than 50 meters. 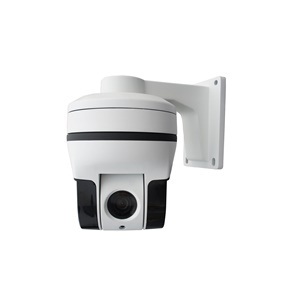 Designed to live monitor urban facilities, such as airports, squares, schools, banks, residential communicties etc.